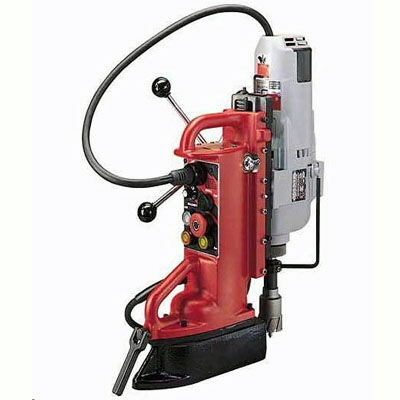 Magnetic base drill with a 3/4" drill capacity and capable of producing up to 1670 lbs. of drill point pressure. -Must provide your own bits. * Please call us with any questions about our drill magnetic base rentals in West Bend, Hartford, & Milwaukee WI.